Getting a Job in today’s competitive environment is as much about WHO you know as it is WHAT you know. 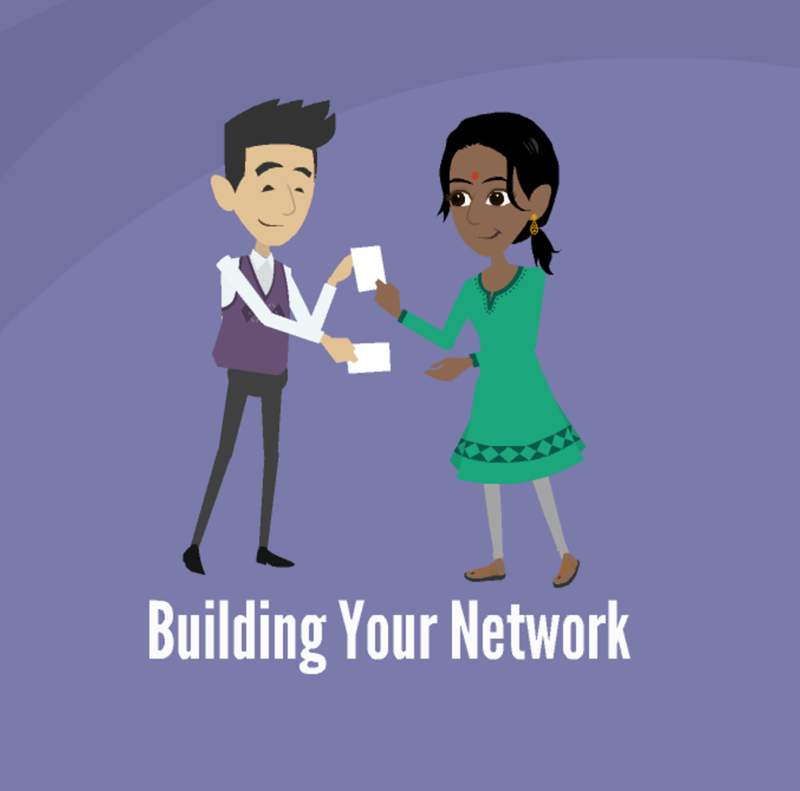 Establishing a powerful network of people who can provide you insight into how companies work, knowledge of unadvertised openings, access to hiring managers, and recommendations to support your job application process is a critical step in advancing your career. In this video we will look at the practical steps you can take to develop your network, and use that network to help you enter the professional workforce and enhance your job security.